If you have any questions about the ELYSIUM information page below please contact us. Motor yacht Elysium (ex Alfa III, Midlandia, Quantum of Solace) is a beautiful 52-metre displacement vessel, launched by the leading Italian yard, Benetti, in 2001. With last refit by Lusben in 2012, Elysium yacht bears both the sophisticated exterior styling as well as lovely interior design by Cristiano Gatto. 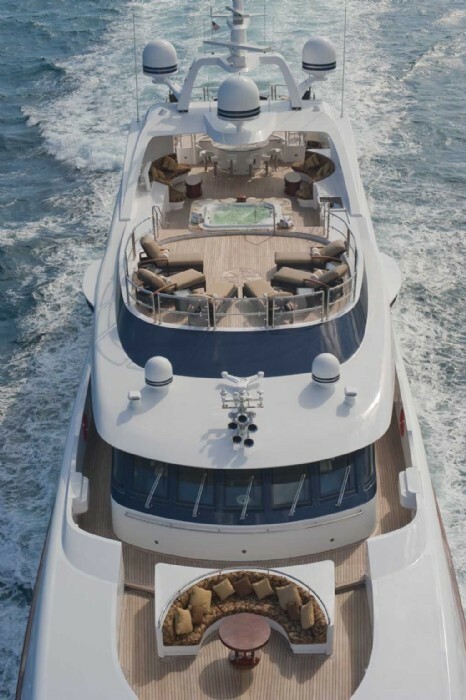 A total number of 12 guests are offered maximum luxury and comfort aboard Benetti superyacht Elysium. She carries a professional and friendly crew of 13. 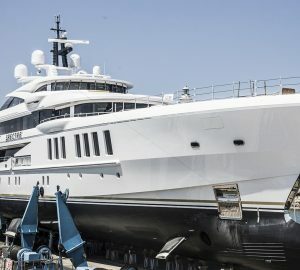 Built in steel and aluminium, the 52 m luxury yacht Elysium (ex Alfa III, Midlandia, Quantum of Solace) is driven by twin Caterpillar 3512B DITA diesels. She can achieve a top speed of 16 knots and a comfortable cruising speed of 15 knots. Lloyds Register and MCA compliant, Elysium features a beam of 9,4m (30'84'') and a maximum draught of 3,4m (11'15''). 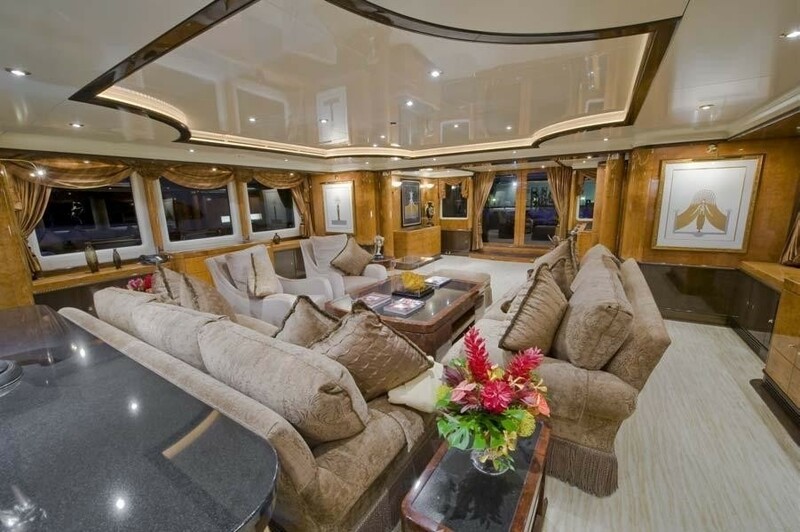 Accommodation aboard Benetti yacht Elysium is provided to up to 12 guests. 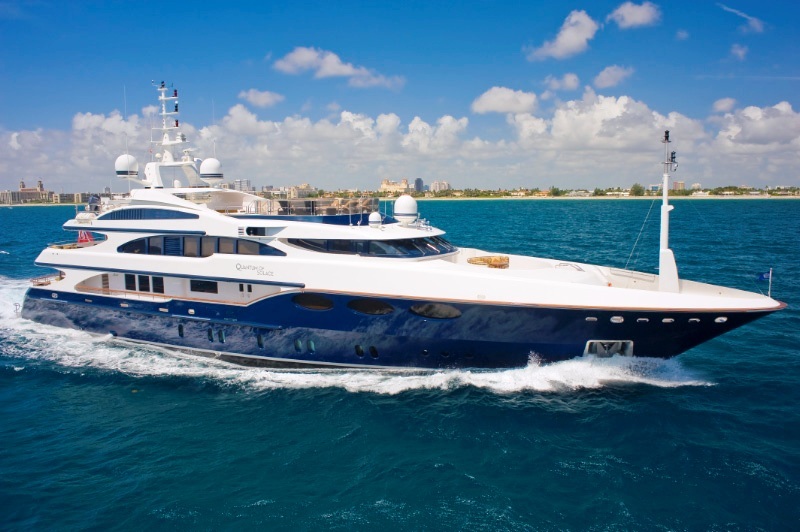 The vessel is managed by an impeccable crew of 13 professionals. We do have available further amenity, owner and price information for the 52m (171') yacht ELYSIUM, so please enquire for more information. 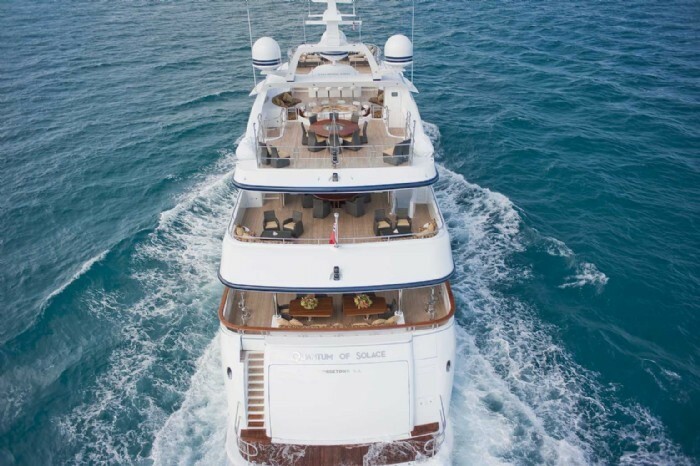 The luxury yacht ELYSIUM displayed on this page is merely informational and she is not necessarily available for yacht charter or for sale, nor is she represented or marketed in anyway by CharterWorld. This web page and the superyacht information contained herein is not contractual. All yacht specifications and informations are displayed in good faith but CharterWorld does not warrant or assume any legal liability or responsibility for the current accuracy, completeness, validity, or usefulness of any superyacht information and/or images displayed. All boat information is subject to change without prior notice and may not be current. Dear Josh, Many thanks for the great experience we had. Wayne and the rest of the crew could not have been better, they were great. Thank you for your help in this charter and i will definitely do it again and will recommend you and charterworld. Thanks again. Chartered ELYSIUM, June.